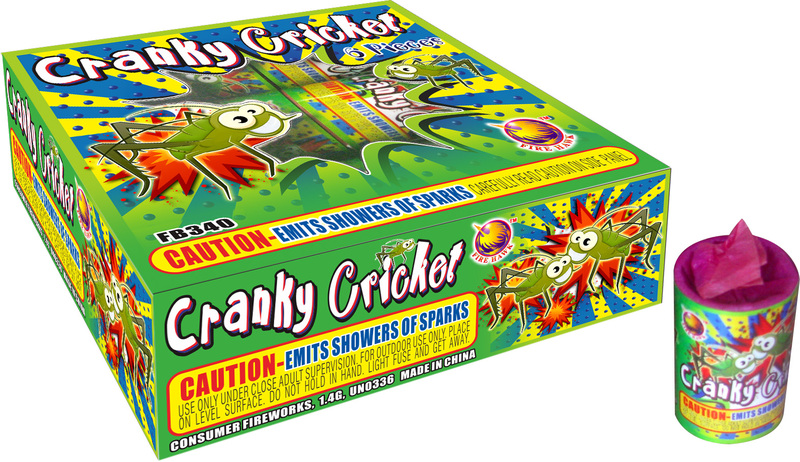 08 FB340 Cranky Cricket - Hop Kee Pyrotechnics Ltd.
Effect - Apx. 2 Minutes Of Crackling. The Unit Will Disappear With No Mess To Clean Up.